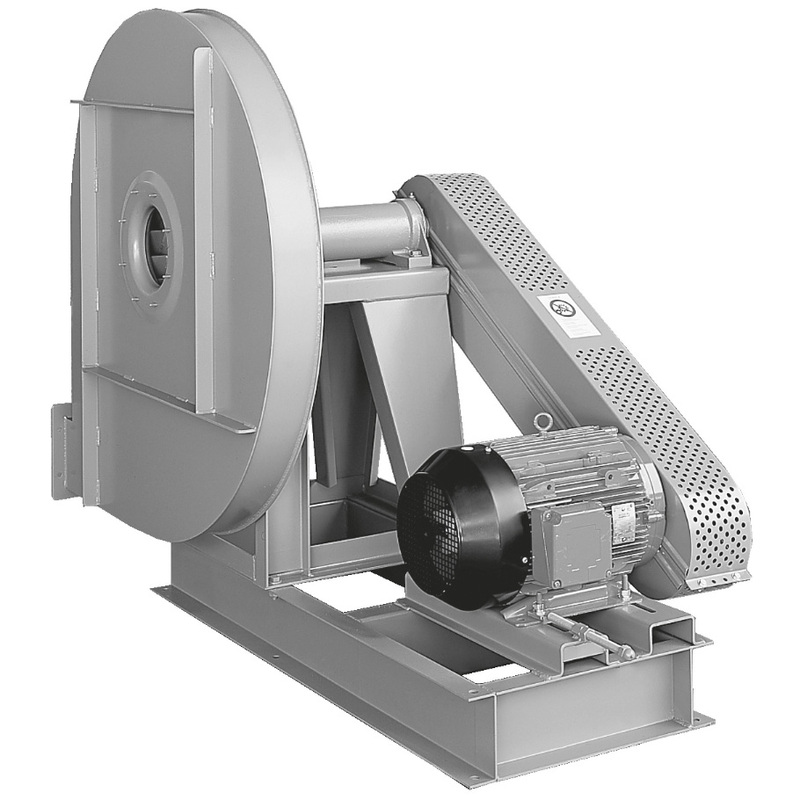 At S&P we have a wide range of fans with high pressure backward curved blade impellers. 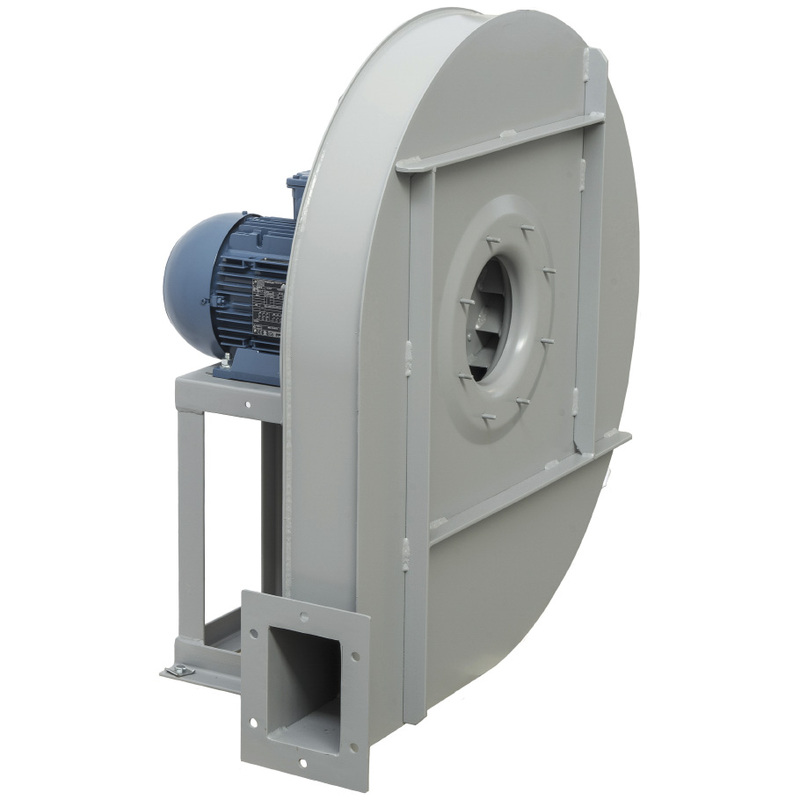 Among our high pressure backward curved blade impeller fans you will find direct drive and transmission drive fans. The centrifugal fans with direct and simple suction coupling in the FC-N range are made of steel plate protected against corrosion by cataphoresis and epoxy paint treatment. Upon request, these fans can be manufactured in different materials, in high temperature versions up to 150ºC or 60 HZ versions, among many other configurations. The centrifugal fans of the FE-N series are made of steel plate protected against corrosion by cataphoresis + epoxy paint treatment. These fans are driven by pulleys and belts. These fans can have 2,4 or 6 poles and can be manufactured to order in different materials and configurations. The fans of the FG N TR range are made of steel plate protected against corrosion by cataphoresis + epoxy paint treatment. These fans are driven by single inlet pulleys and belts and can transport air at temperatures between -20ºC and +60ºC continuously. The centrifugal fans of direct coupling and simple suction of the series FP-N, are made of steel plate protected against corrosion by cataphoresis treatment epoxy painting. On request, these fans can be manufactured without support base (up to motor size 160) or in 60Hz versions, among many other possible configurations. The centrifugal fans with direct and simple suction coupling in the FI N range are made of steel plate protected against corrosion by cataphoresis + epoxy paint treatment. These fans are equipped with high efficiency IE 3* two-pole motors, three-phase supply voltage 230/400V 50Hz motor size 132 and 400/690V 50Hz for larger motors. In addition, these motors have IP55 protection, Class F.